Seven men who went on to become president of the United States served in the military during the United States Civil War. 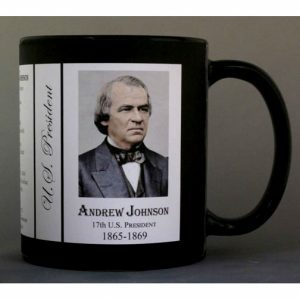 President Andrew Johnson served in the Tennessee Militia in the 1830’s and as Governor of Tennessee in 1862. He rose to the rank of brigadier general. 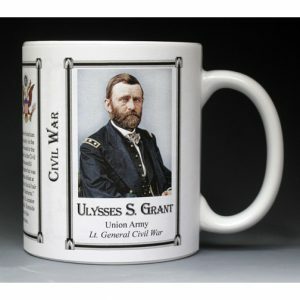 Ulysses S. Grant served in the US Army from 1843-1854 and became commanding general of the US Army in 1864, leading the Union Army to victory over the Confederacy. 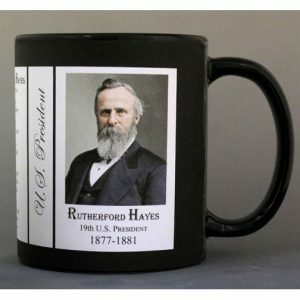 Rutherford B. Hayes was a major general in the US Army serving in the 23rd Ohio Infantry and was in command of our future president, William McKinley. Hayes was wounded at the Battle of South Mountain and served during the Battle of Antietam and in the Valley Campaigns of 1864. James Garfield served in the US Army from 1861-1863 and became a major general. He was in command of an Ohio Infantry Brigade at the battles of Shiloh and Corinth. He was chief-of-staff for General William Rosecrans at the Battle of Chickamauga. 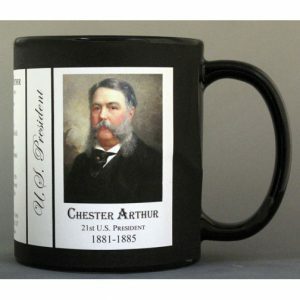 Chester A. Arthur served as Judge Advocate General of the Second Brigade of New York Militia. He was engineer-in-chief on the governor’s staff and both quartermaster general and inspector general of the New York Militia before and during the time of the Civil War. 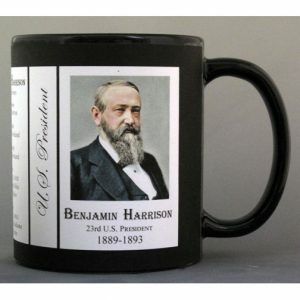 Benjamin Harrison, who rose to the rank of brigadier general, commanded brigades at the battles of Resaca, New Hope Church, Kennesaw Mountain, Marietta, Peachtree Creek, Atlanta and Sherman’s March to the Sea. William McKinley began by serving in the Ohio Infantry under another future president, Rutherford B. Hayes. He fought at the Battle of South Mountain, the Battle of Antietam, and in the Valley Campaigns of 1864. 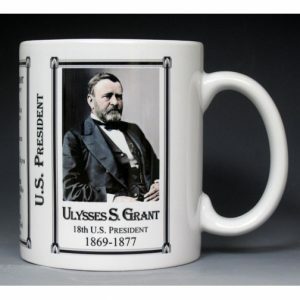 As president he would oversee the Spanish-American War and was in office at the beginning of the Philippine-American War. It was not until World War II, when eight future presidents served in that war, that we would have as many future presidents having served in the same conflict.